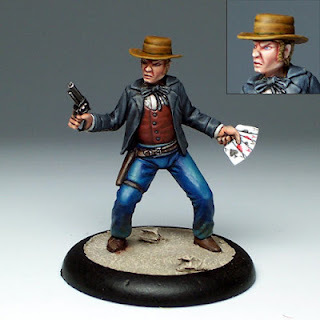 Gangfight Games posted the new Gambler gang leader I sculpted a while back. 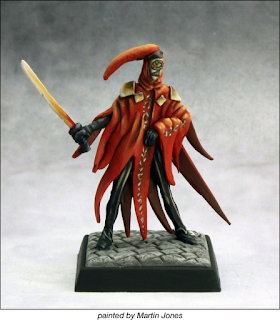 He has several weapon options. Check out the latest on their site. 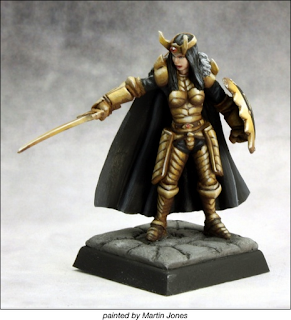 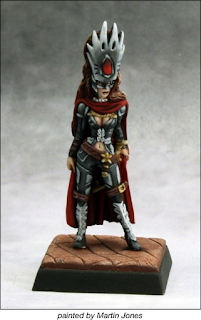 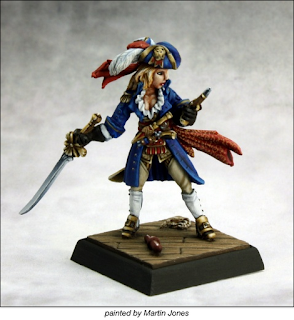 Reaper Miniatures has also posted quite few new sculpts by me on their upcoming Previews page. The first one is Captain Fairweather for the the Reaper Con releases and the others are characters for Pathfinder.